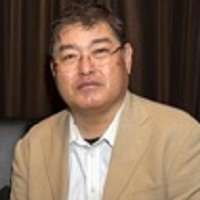 Dr. Oshimura graduated Aichi Gakuin University School of Dentistry in 1978. He started to run his dental own office in 1981. He got Ph.D from Aichi Gakuin University School of Dentistry in 1997. He was a visiting lecturer of Fujita Health University Dermatology.